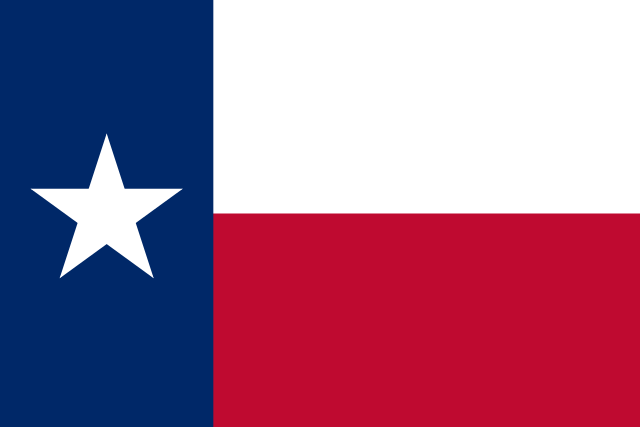 Texas is the second most populous and second largest state of the United States of America. Houston is the largest city in Texas and the fourth-largest in the United States, while San Antonio is the second largest in the state and seventh largest in the United States. Due to its size and geologic features such as the Balcones Fault, Texas contains diverse landscapes that resemble both the American South and Southwest. The term "six flags over Texas", as can be seen in the Grand Prairie–based large national and international amusement park operator Six Flags, came from the several nations that had ruled over the territory. A state in the south central part of the United States of America. Capital: Austin. My 360 red ringed and I had to ship it to Texas to get fixed. Again. Though the ungrammaticality of split verbs is an urban legend, it found its way into The Texas Law Review Manual on Style, which is the arbiter of usage for many law review journals. The wussification of Texas is all about those little things. Meaning of Texas for the defined word. Grammatically, this word "Texas" is a noun, more specifically, a proper noun.